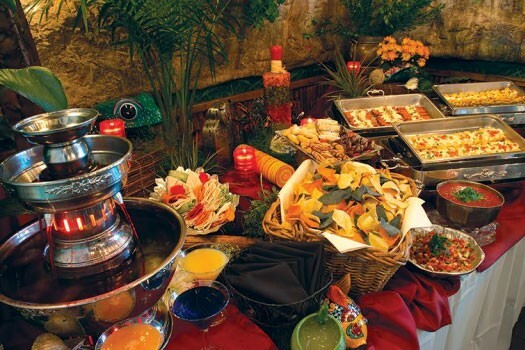 Macayo’s Banquets offers the best kind of fiesta, because we do all the work! Weddings, birthdays, anniversaries, promotions, graduations, and so on and so on- you name it and we’ll turn your occasion into a fiesta filled with tradition and Mexican flair! Macayo’s Restaurant Banquet Rooms offer a full range of services and custom menus to suit your taste and party needs.